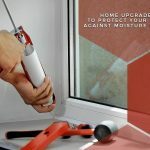 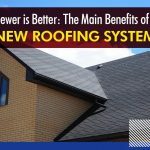 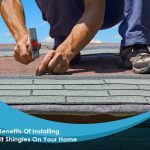 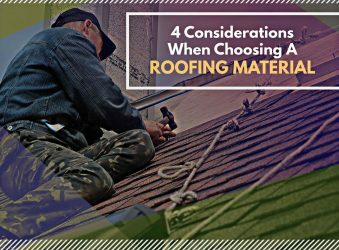 With the number of options available on the market, deciding which roofing material is the best fit for your home can be a painstaking process. 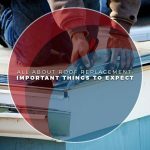 Fortunately, you need to remember only one thing: there are different roofing materials for different situations. 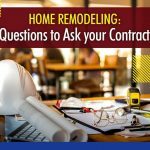 Understand your situation and the decision will be easy.